In 2011, the State of Utah passed a law recognizing gold and silver coins issued by the federal government as a legal tender. The law also exempted the sale of gold from the state capital gains tax. Before this Utah law, as many as 12 states, including Colorado, Georgia, Montana, Missouri, Indiana, Iowa, New Hampshire, Oklahoma, South Carolina, Tennessee, Vermont, and Washington, had also proposed similar measures. 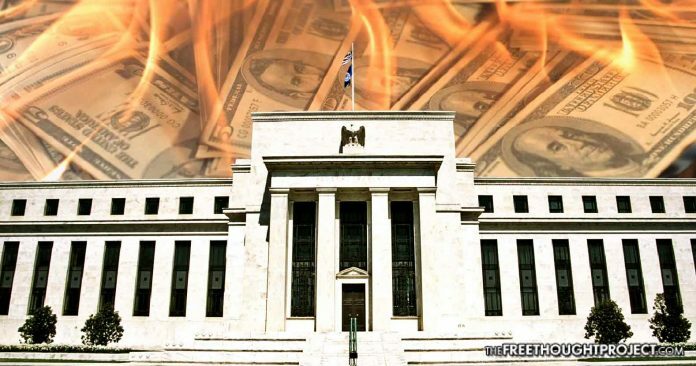 Utah officials said then that they wanted to send a clear message to the rest of the United States – that it was time to break the Federal Reserve System monopoly, also known as ‘The Fed.’ Of course, the Fed has been a thorn in the flesh of Americans for some time now. The system was created in 1913 through a concerted and clandestine effort by corrupt banking magnates in the country. Before the Fed, gold-backed currency had brought massive prosperity to America and the rest world in the 19th century. Economies around the world were booming. 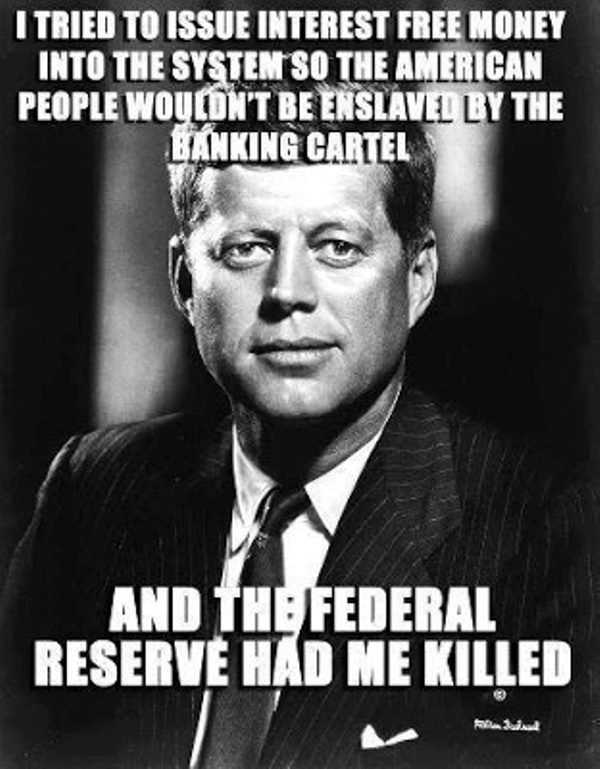 However, the law establishing the system – the Federal Reserve Act – placed massive control over the American money, putting it into the hands of Big Banks with little oversight from the government. The argument was that the Fed would regulate financial activities to ensure there were no crises in the future. This argument never stood the test of time. Since the system was created, there have been many financial crises. In fact, the financial woes worsened as the few banking cabals regulating the system deliberately manipulated it to suit their agenda. 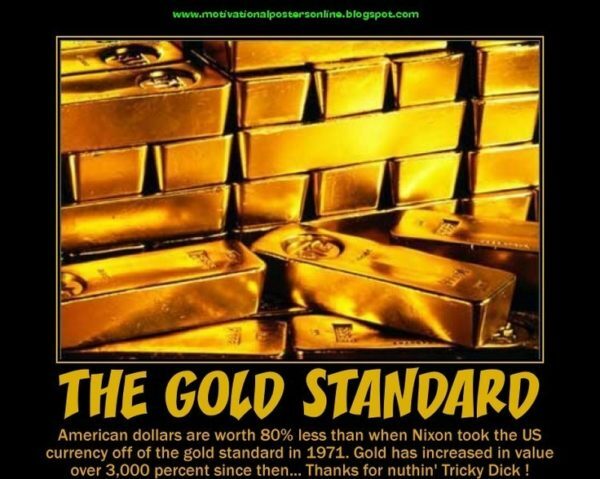 In 1971, President Richard Nixon unilaterally canceled the direct international convertibility of the United States dollar to gold. The Nixon Shock ensured that the Fed could print more money without any accountability. Figures could be easily manipulated to suit the interests of bankers. Currently, the American public still has no voice in the value of the fed notes. Few political leaders who opposed the system were either assassinated or booted out of office after their first term of office ended. This has ensured that the cabals continued to do what they like in the financial sector without any checks. With this deception in the system, many states are now joining the debate; to break the Fed’s monopoly. 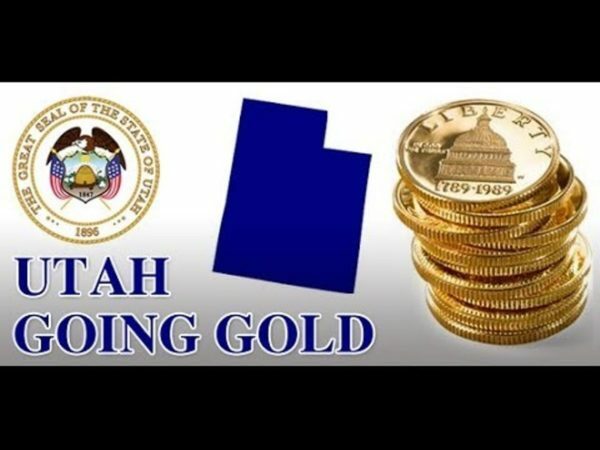 Although some states have attempted in the past to introduce laws that would back the use of gold and silver as a legal tender, so far, the state of Utah has been the only success. The success of Utah has given a growing number of Americans an understanding of the reckless creation of fiat currency by the Fed, and how it is causing many of the country’s economic problems. The latest state to join the league of states who want to abolish the Fed and return to gold-backed currency is Texas. A bill has been put before the state’s House that would recognize gold and silver as a legal tender in the state. In June 2016, Texas established the first state-level gold depository. This shows clearly that there is significant support for the new bill among lawmakers in the state. 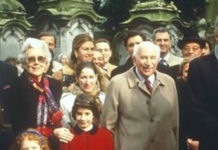 According to the state, the depository would be a place where an account holder may transfer any portion of the balance of the holder’s depository account by check, draft, or digital electronic instruction to another depository account holder, or to a person, who at the time the transfer is initiated is not a depository account holder. Commentators have hailed the decision of the state. Constitutional tender expert William Greene said the new law would ensure sanity in the financial sector of the state which would increase the prosperity of residents. “Over time, as residents of the state use both Federal Reserve notes and silver and gold coins, the fact that the coins hold their value more than Federal Reserve notes do will lead to a ‘reverse Gresham’s Law’ effect, where good money (gold and silver coins) will drive out bad money (Federal Reserve notes). 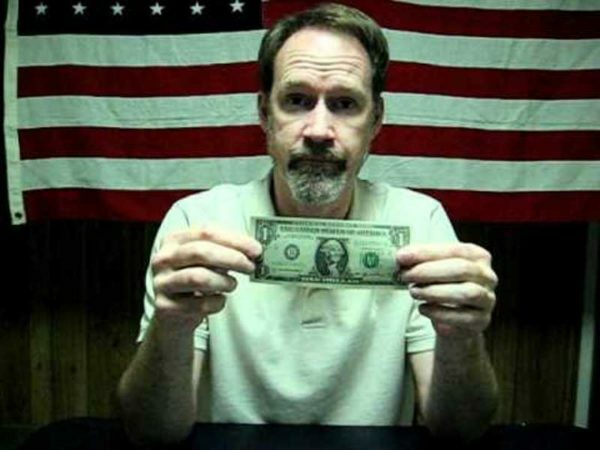 As this happens, a cascade of events can begin to occur, including the flow of real wealth toward the state’s treasury, an influx of banking business from outside of the state – as people in other states carry out their desire to bank with sound money – and an eventual outcry against the use of Federal Reserve notes for any transactions,” Greene said. This is good news for Texas and all states planning to dump the Fed. We can only hope that lawmakers in Texas will truly show they represent the people by voting to approve the bill. We are monitoring and will report on the latest updates from Texas. This article (Massive Blow to Federal Reserve: Texas Introduces Bill to Recognize Gold & Silver as Legal Tender) is a free and open source. 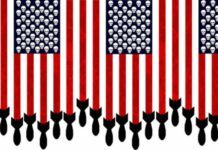 You have permission to republish this article under a Creative Commons license with attribution to the author and AnonHQ.com. Sounds great! Now we just need to implement a 100% land value tax with a 100% land dividend to everyone so that we all have access to the earth and then remind people the importance of fresh, naturally grown fruits and vegetables to our health and our society will be back on track.